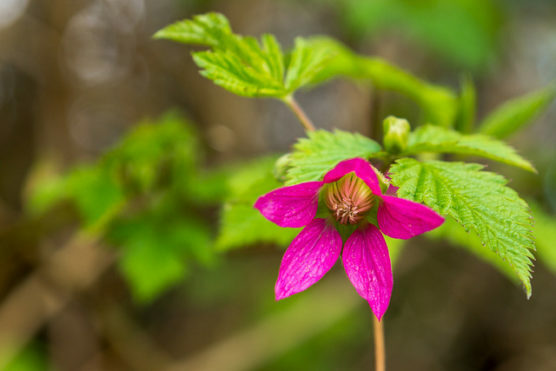 Walk through the forest with an experienced guide of Coast Salish descent and learn about the traditional and present-day indigenous relationships with local flora and fauna. While there will be no collecting on these tours, Stanley Park offers a perfect setting to learn about sustainable harvesting. Join us on this walking tour to nurture yourself with nature and harmonize your well-being with the natural world. We meet at the #19 Stanley Park Bus Loop and will begin promptly!